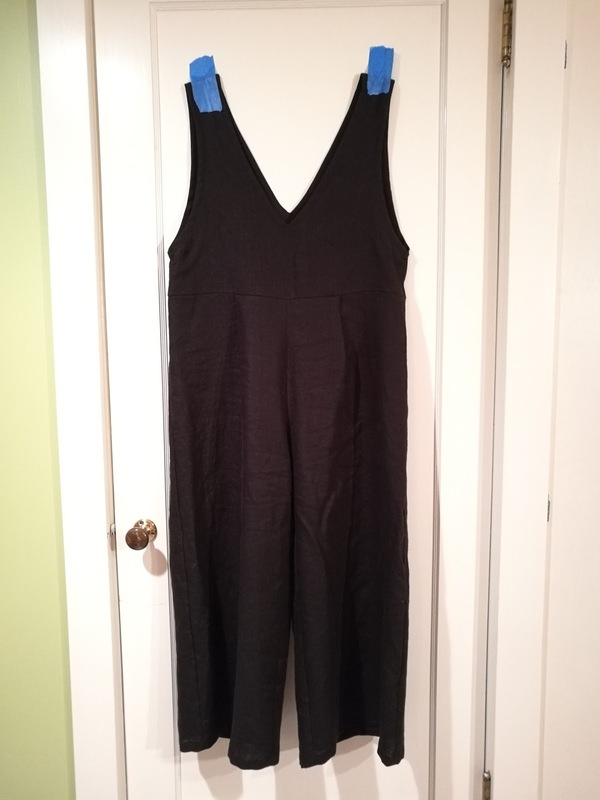 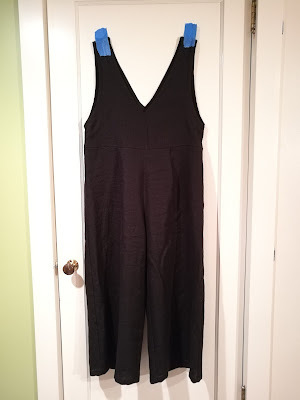 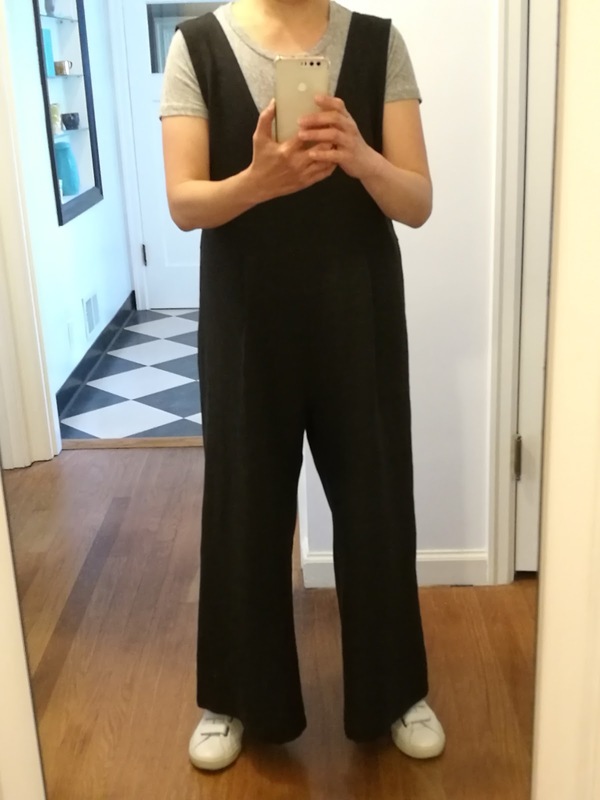 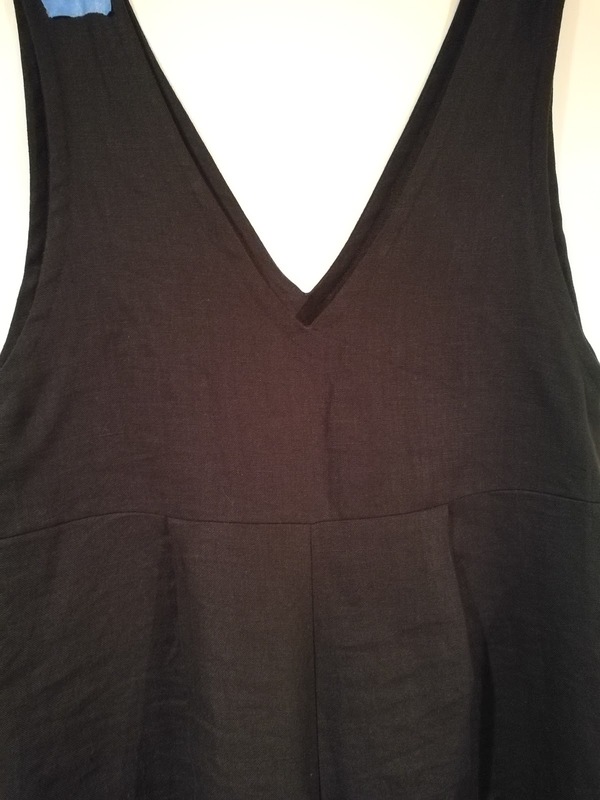 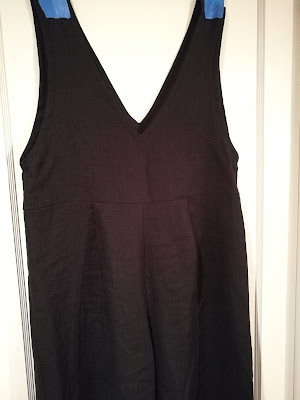 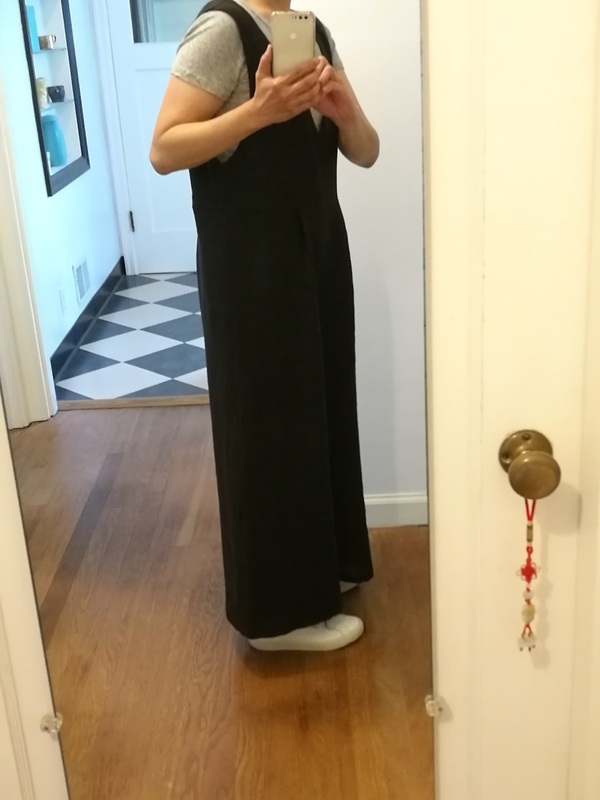 Once I finished my last Icelandic sweater, I used the past holiday weekend to sew up a quick jumpsuit using some black linen I purchased several weeks ago from Bolt. 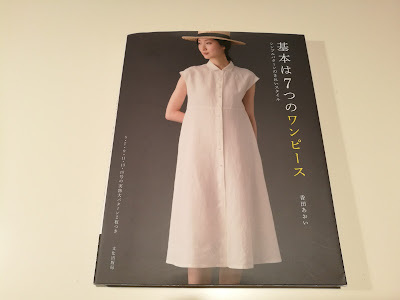 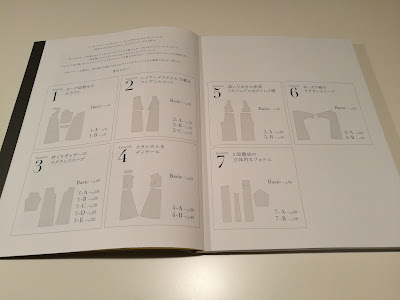 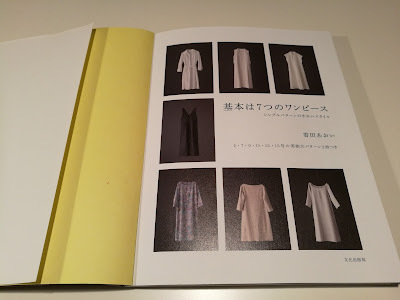 This pattern was from a Japanese pattern book and was straightforward and easy to complete. The drape is awesome and makes the jumpsuit really fun to wear. Black linen is hard to photograph, but I think you can see most of the garment. There's a V-neck on the front and back and two pleats. 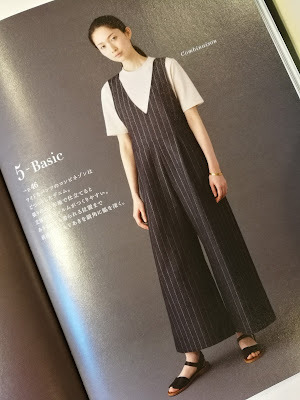 Very minimal, which I love.